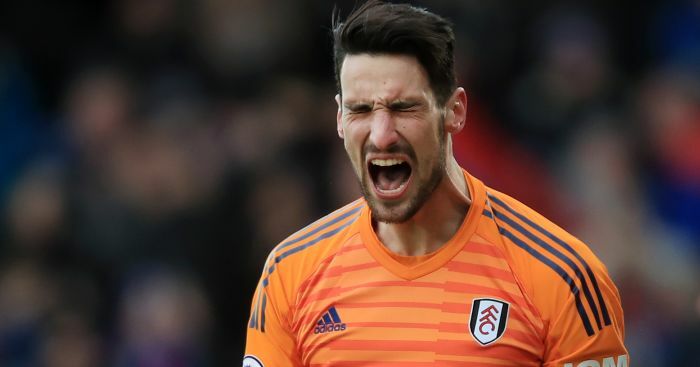 Goalkeeper Sergio Rico says he has enjoyed his time in London with Fulham and would like to play in the Premier League again one day. 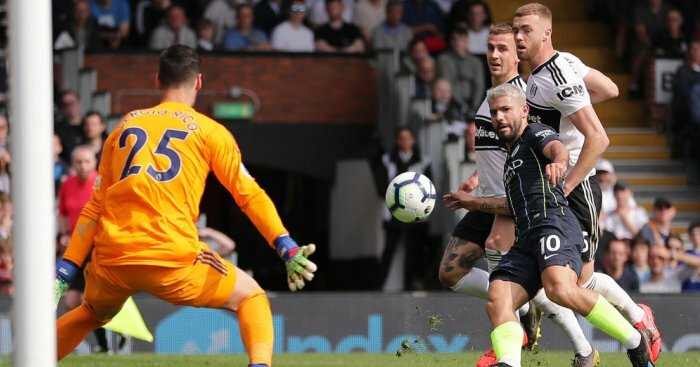 Rico, who signed for the newly-promoted London club on a season-long loan in the summer from Sevilla, has made 17 appearances for the Cottagers, keeping three clean sheets for a side known to be leaky in defence. The Spain international, who made his senior debut as a substitute in Spain’s 6-1 friendly win over South Korea in 2016, has been at Sevilla since his youth career, winning the Europa League twice. 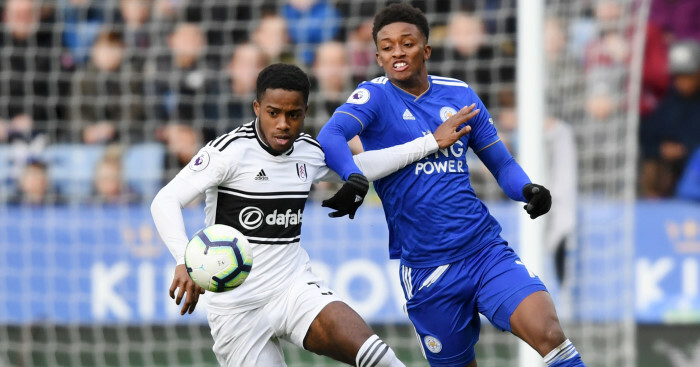 But a return to England – and the Premier League – is something he is seriously considering, though he admitted he is currently very uncertain on his future. 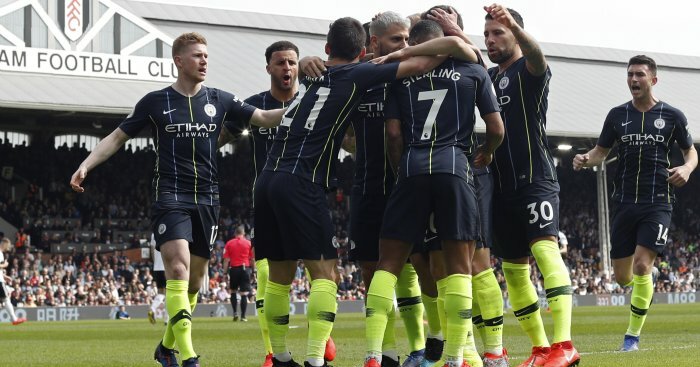 Speaking to Sky Sports, he said: “I have to come back to Seville but I would like to come here [England] next season because I am very happy here. 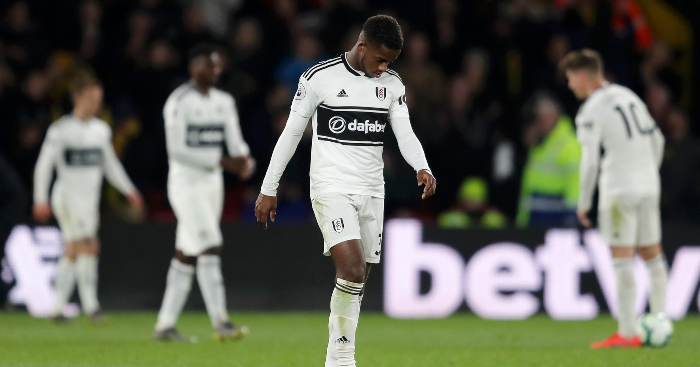 In the meantime Rico has a relegation fight on his hands, with 19th place Fulham set to take on West Ham on Friday night. Get the latest personalised Cottagers products on our new TEAMtalk Fulham shop!